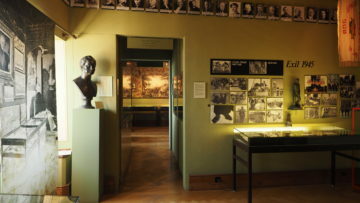 The Museum was founded in 1870 by a Polish emigrant Count Władysław Broël-Plater with a significant help of the Swiss supporters, gathered around the famous writer Gottfried Keller. Not only were they aiding the January insurgents, but they also supported the emigrants´ efforts to create a Polish center of culture and history. 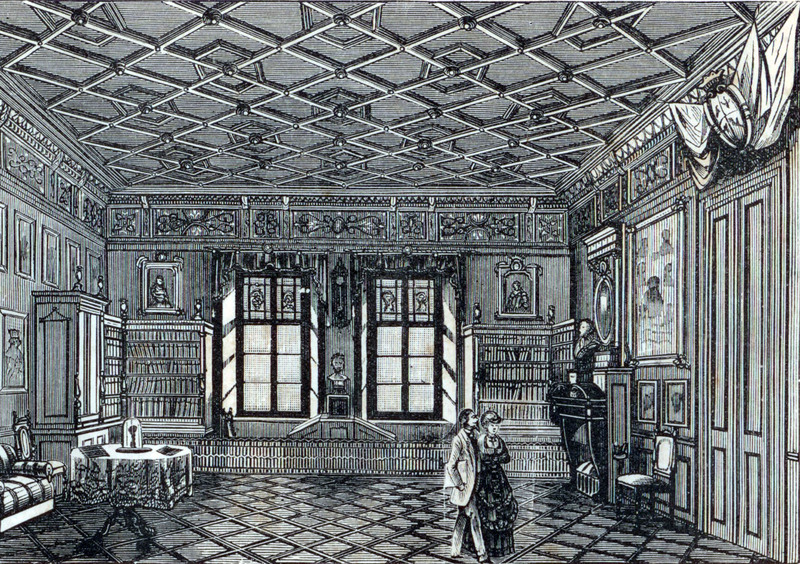 After the fall of the national uprisings the matter of preserving the Polish cultural identity became the absolute objective for the emigrants. 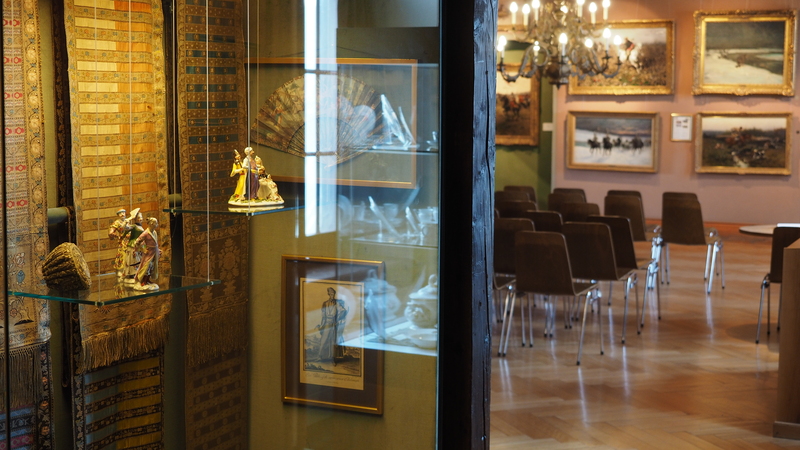 The museum created in Rapperswil grew up to a rank of the Polish National Museum and its collection, established thanks to donations from all over the world, amplified as well. Rapperswil became a center for the Polish diaspora, bringing together the cultural testimonies and coordinating the political actions leading to regaining the independence. 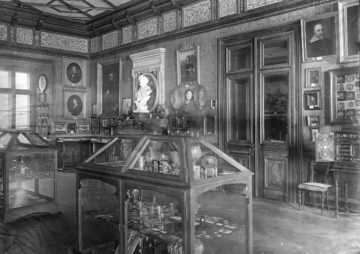 The Portrait Room exposing the portraits and busts of the most honoured people in the Polish history – monarchs, national heroes and artists. 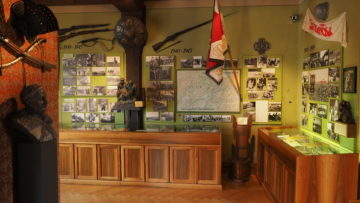 The Uniform Room and the Arms Room displayed an exquisite collection of the Polish ordnance and uniforms stretching from The Middle Ages until XIX century. 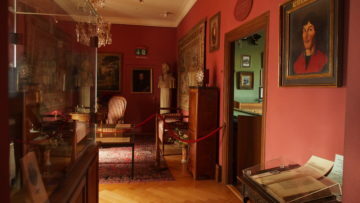 The Kościuszko`s Room holding extremely valuable mementos of his, everyday objects and portraits. 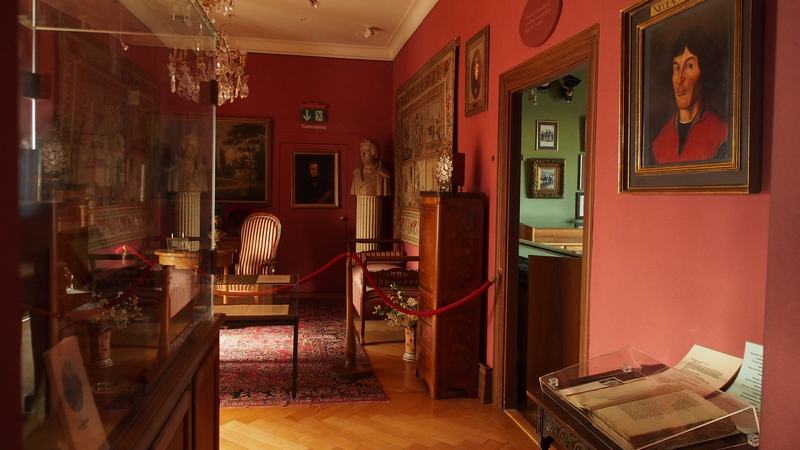 The Mickiewicz´s Room with a collection of mementos and the author´s manuscripts. 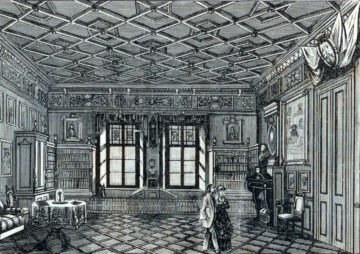 A miniature Copernicus´s Room presenting images of the great astronomer and his scientific instruments. An important part of the exhibition was The Friends’ of Poland Room, commemorating those of merit. 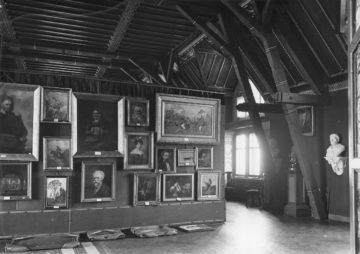 The Gallery of Little Paintings was the biggest part of the museum, where hundreds of paintings, drawings and sculptures of eminent west-European masters (representatives of the Dutch, Flemish, German, Italian and French School of Painting, including works ascribed to P.P. Ruben and Sir A. Van Dyck), but first and foremost, the works of the most outstanding Polish artists. 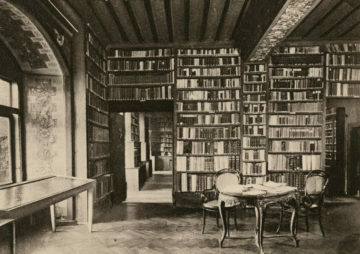 The second part of the castle’s stock held a Library (currently the Polish Room). 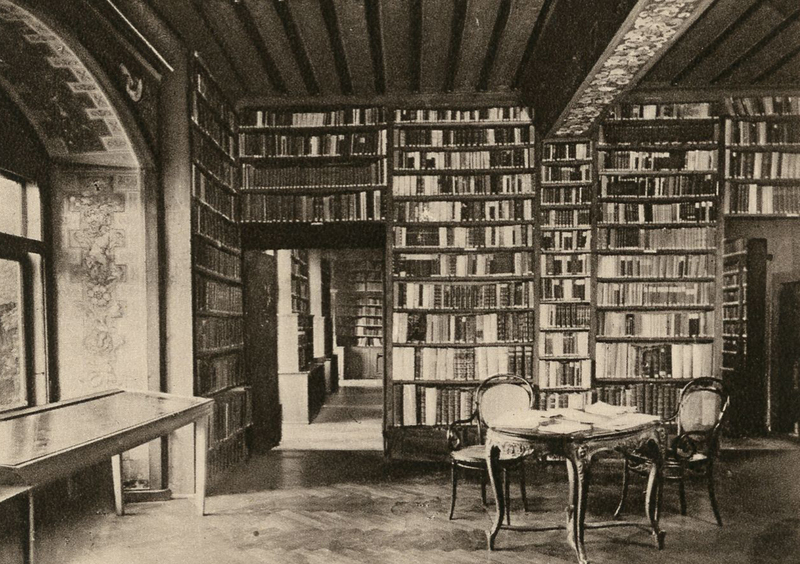 Since that time, Rapperswil has been present in the Polish history and literature. 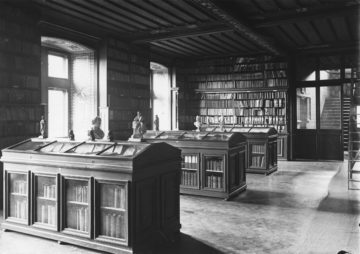 After winning back the independence, the Rapperswil´s collections 3000 artworks, 2000 historical relics, a military collection, 20 000 prints, 9000 medals and coins, 92 000 books and 27 000 archives were transported to Warsaw in 1927 to enrich the Polish national heritage. 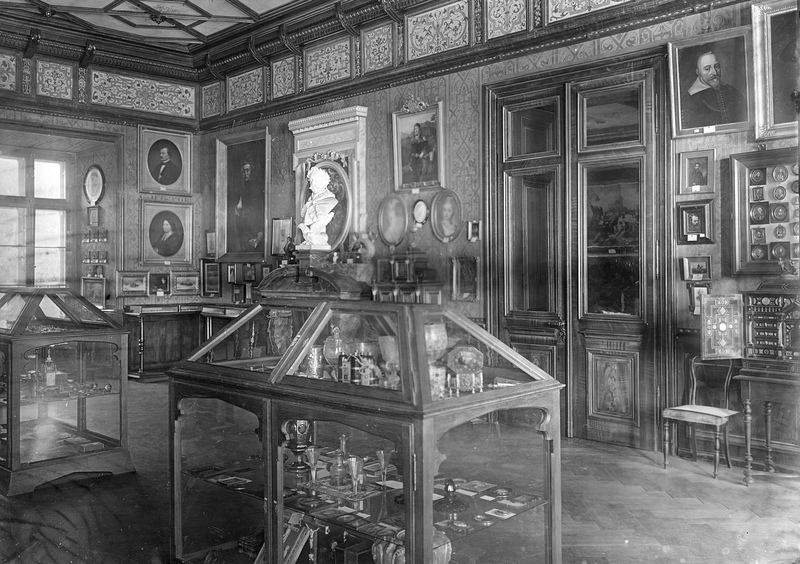 During the World War II, 95% of the Rapperswil collection was devastated. 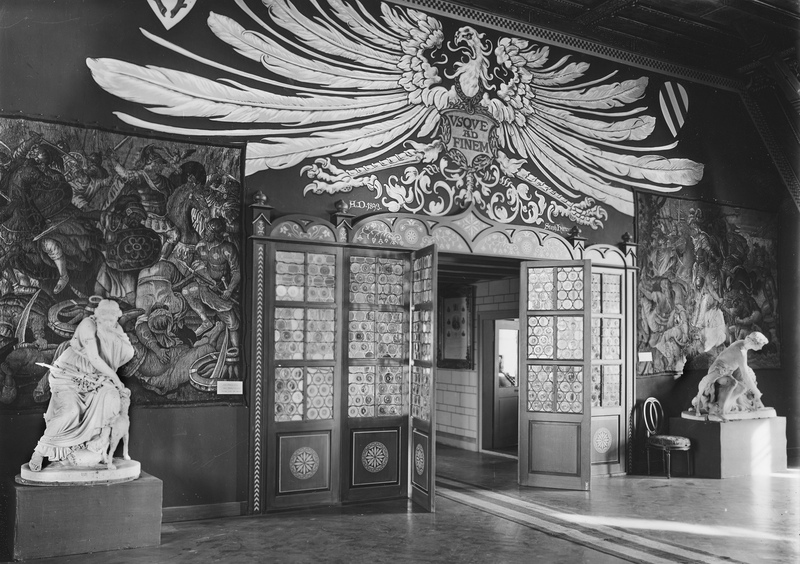 In 1936 the second public display of the Polish Museum opened with Halina Kenar-Jastrzębowska as director. 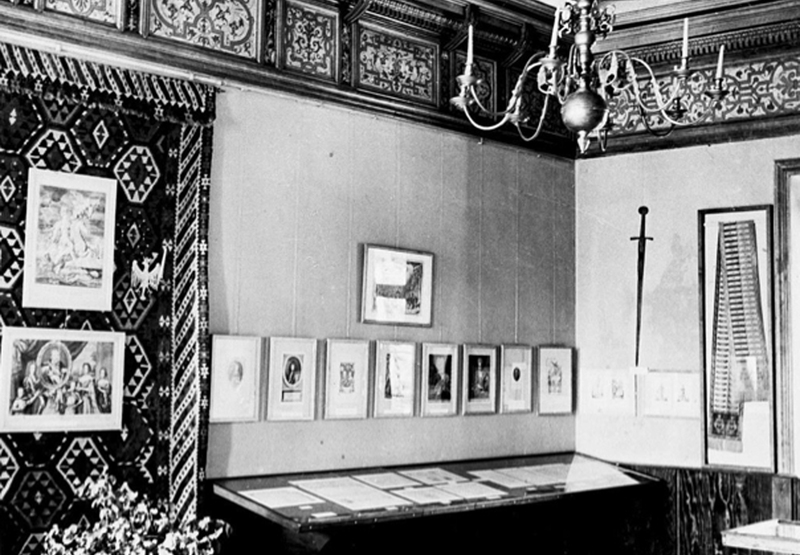 It exhibited the cultural and economic achievements of the Second Republic of Poland. 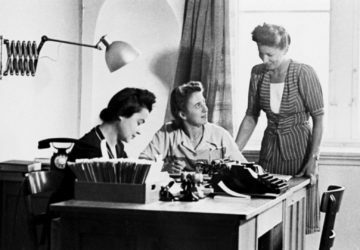 During the World War II, the Museum took over the cultural guardianship of 13 000 Polish soldiers interned to Switzerland, after assaults in France. Many the ex-soldiers stayed in Switzerland after the end of the war, working as engineers, scientists and artists. It was them, who contributed the most to the foundation of the present Museum. In 1952 the Museum of Modern Art closed down because of the actions of the representatives of the communist Polish government. 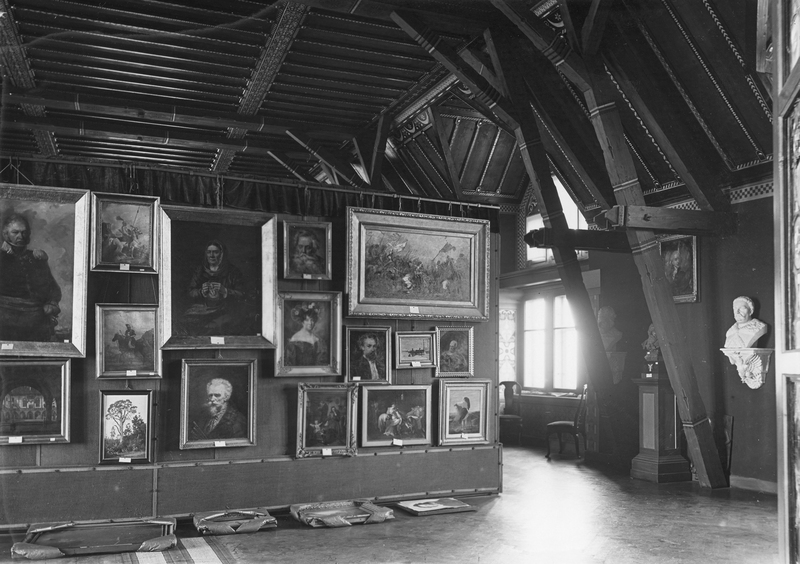 The Museum was eliminated, the leasing contract was prematurely terminated after 82 years and the collections were transported to Poland. 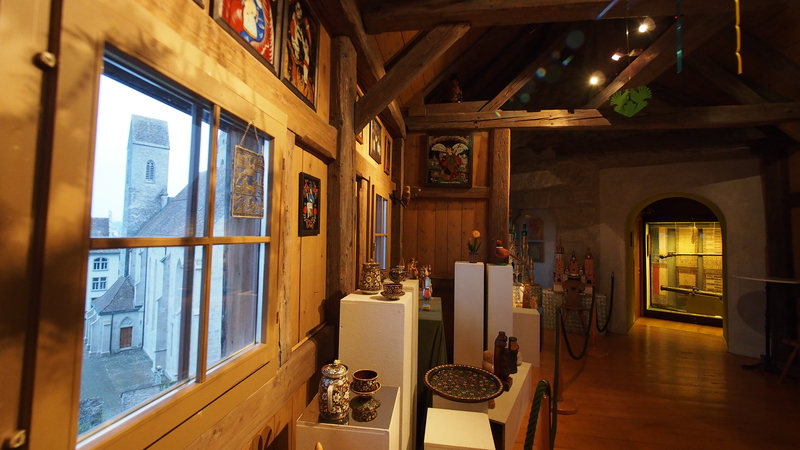 The Museum of the Polish culture and history occupies the second floor of the castle in Rapperswil and reflects the changeable history of the institution. It certifies centuries old history of the Polish- Swiss relations, the activities of the Swiss in Poland and the Polish in Switzerland. 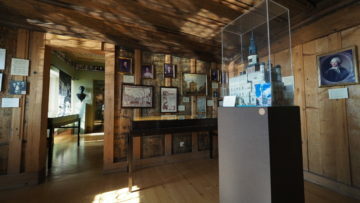 It shows the Polish traditions, the history of fights for independence and faith, the history of the Solidarity movement and winning the independence back in 1989. 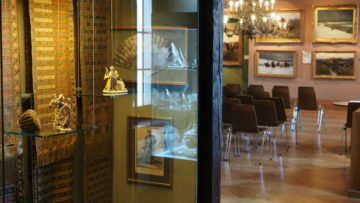 A special place in the Museum´s collection belongs to the Second Rifle Division, interned in Switzerland. Besides the art gallery, the Museum presents the input of the Polish in the spiritual and material culture of Switzerland. 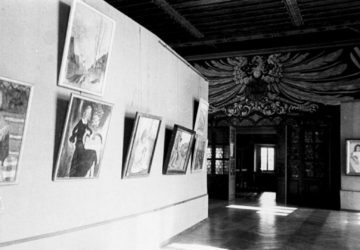 Habitual concerts, soirées and conferences are held.